Zinc sulfate is used as trace element fertilizer to prevent crops from Zn deficiency and increase crop yields. Now more and more farmers apply micronutrient fertilizers such as zinc sulfate. 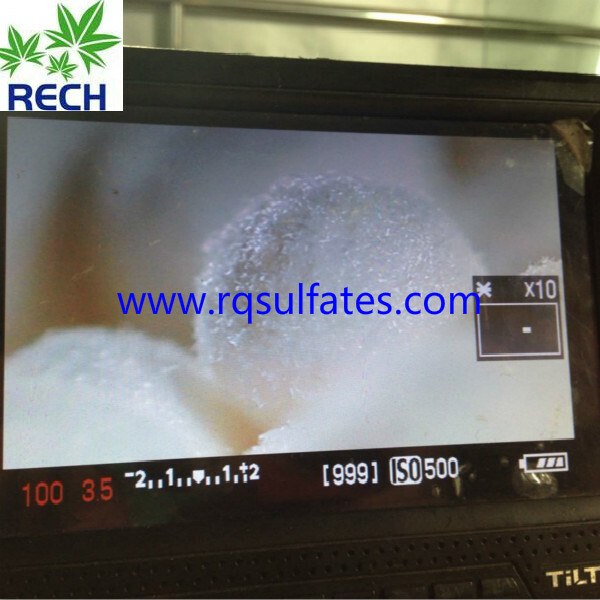 Zinc sulphate is a kind of important abio-chemical material, which has sorts of function in the industrial field. 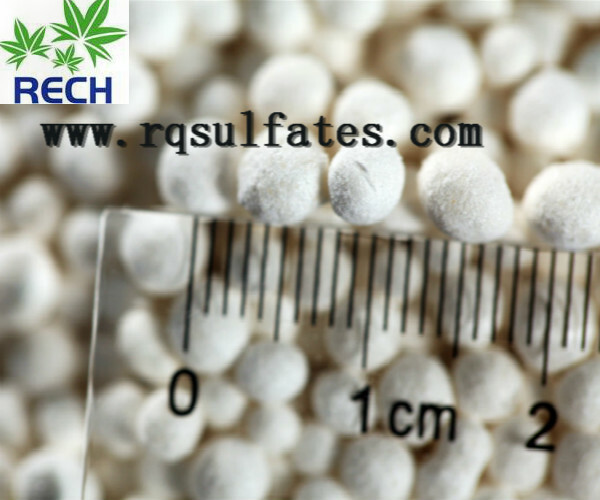 Zinc sulfate is mainly used in the production of man-made fibril concretion, and also used as intermediary dyed reagent in the dying field. Besides ,it works as fertilizer and animal feed. Zinc Sulphate functions as activator in the medicine industry. The food grade product can be used as nutritious supplement,etc. 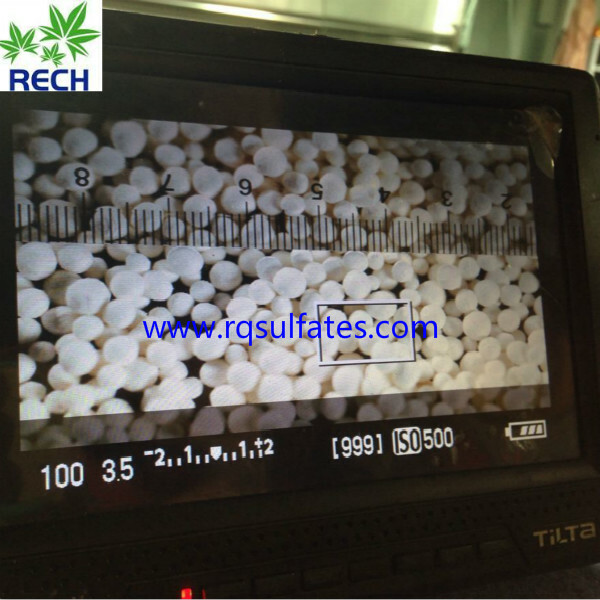 Zinc sulphate is a significant material of zinc compound,dye,lithopone, in-zinc activator, electrolysed zinc, electroplated zinc, and also mucilage glue fibre.In addition, it functions as preserving material of wood and leather. Zinc sulfate can be used as feed additive to supply trace element, prevent and cure some diseases because of zinc deficiency and prevent premature death. It also can increase appetite, control blood disorders and bone disease.